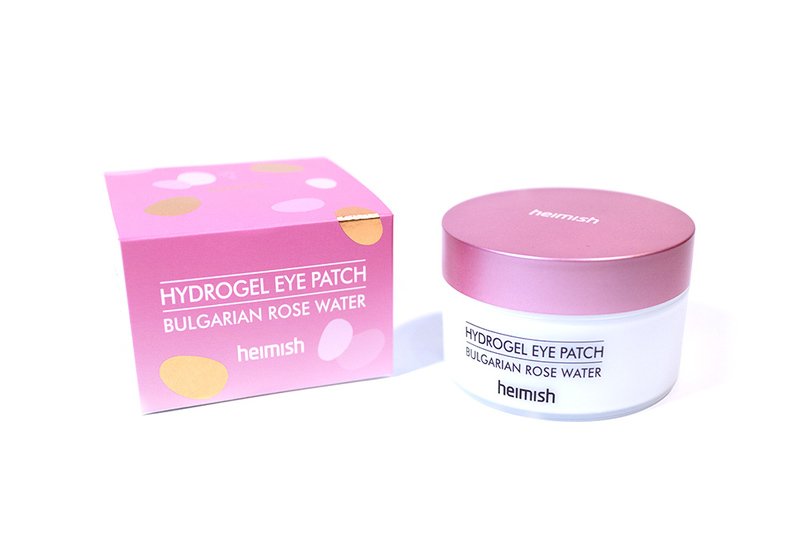 Review: Bulgarian Rose Water Hydrogel Eye Patch (Hemish) – Oh My Stellar! 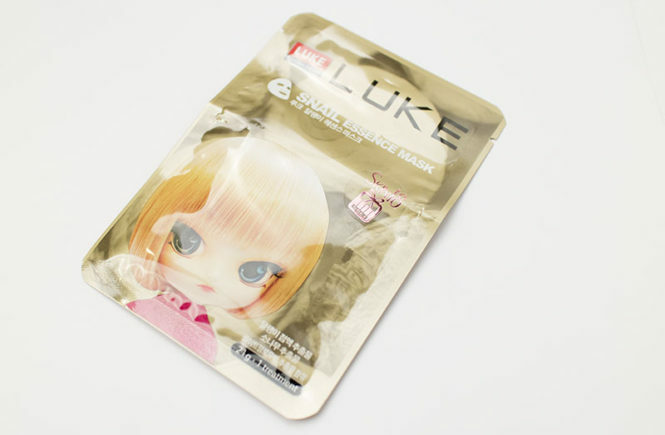 This product is described as a “Multi-functional elastic care for eyes, eyebrows, fortune and cheeks” (I assume that fortune is the side of your mouth). Primarily though, it is a patch for beneath your eyes and I have been using it (and will be reviewing it) as such. It comes in a tub of 72 pieces, which is 36 pairs, with the weight of 60g. 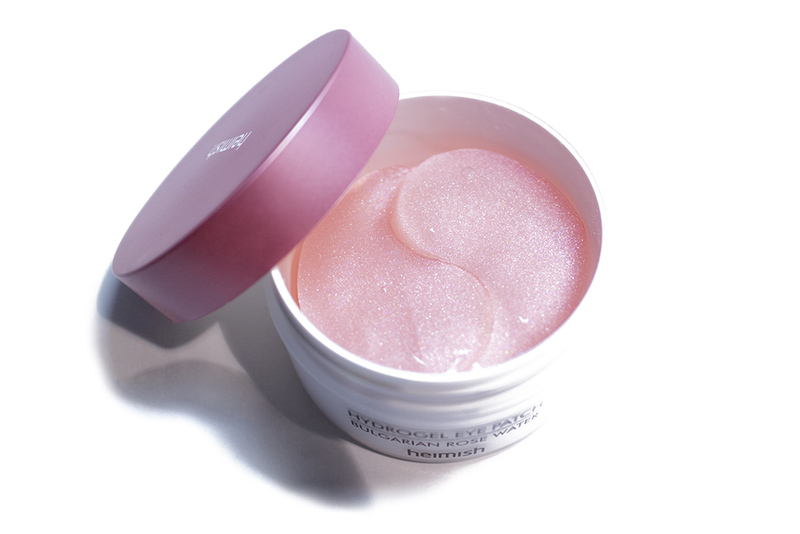 The patch is made of a hydrogel material, which is transparent and has a pink, glittery appearance. This patch is applied and then left for 20-30 minutes before removal. The Hydrogel Eye Patch is meant to help with wrinkles and to brighten the complexion – especially for those with dark under eyes from lack of sleep and staring at the computer screen for too long. Like myself . The tub for this product is very sturdy and feels to be of a good quality as well! It has a pink chrome lid and a matte finish tub. Although it isn’t exactly the same as the Mist Serum (which is from the same range) they both carry on the same pink rose theme and I like that they look really cohesive together. 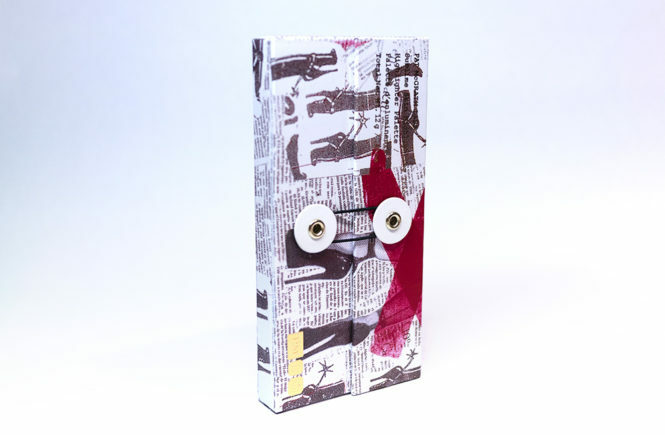 This had a very modern and simple design that is very feminine, but still drawing inspiration from a more minimalist aesthetic. 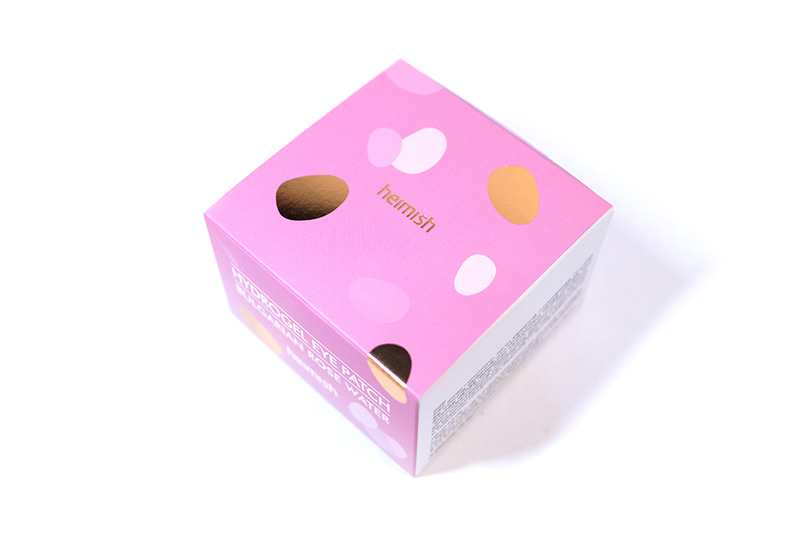 I find that Heimish has this approach with a lot of their packaging, which probably falls in well with their brand concept of simplicity and effortless chic, so it works really well. It has a high end feel that doesn’t seem cheap at all. The tub opens and it has a plastic cover and a spatula (scroll down below for images). I think that the small touches, like how the spatula fits in well against that lid, makes the packaging look extra luxe! The lid is also really tight and secure, which was surprising. 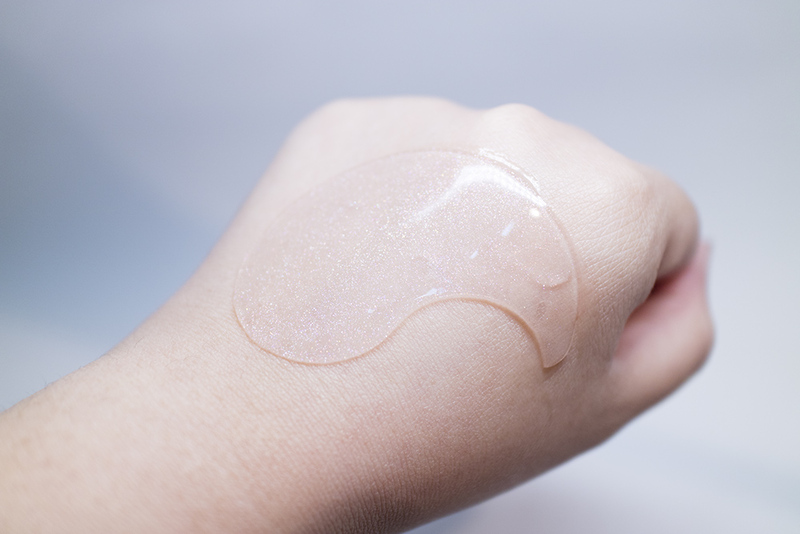 It definitely helps to seal in the moisture so I am pretty confident that the patches won’t be drying out quickly, but can be a little annoying to open – I usually have to use two hands. The spatula is surprisingly handy as it helps to separate the patches and lift it out without using your fingers. Initially, I wanted to use tweezers instead but, because of how delicate these masks can be, I feel like they made a good choice. A flat spatula like provided is definitely the easiest to use without damaging the product. 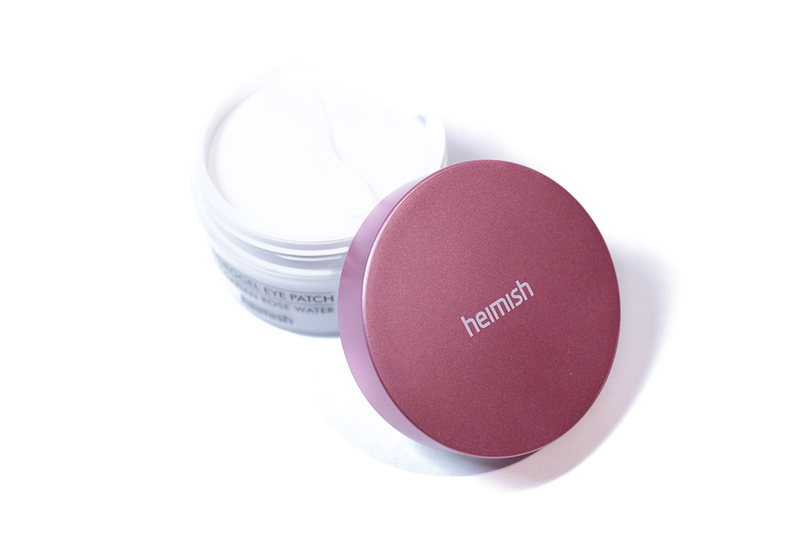 The images also claim that it is a highly elastic patch that adheres tightly to your skin, allowing the essence to be perfectly absorbed. 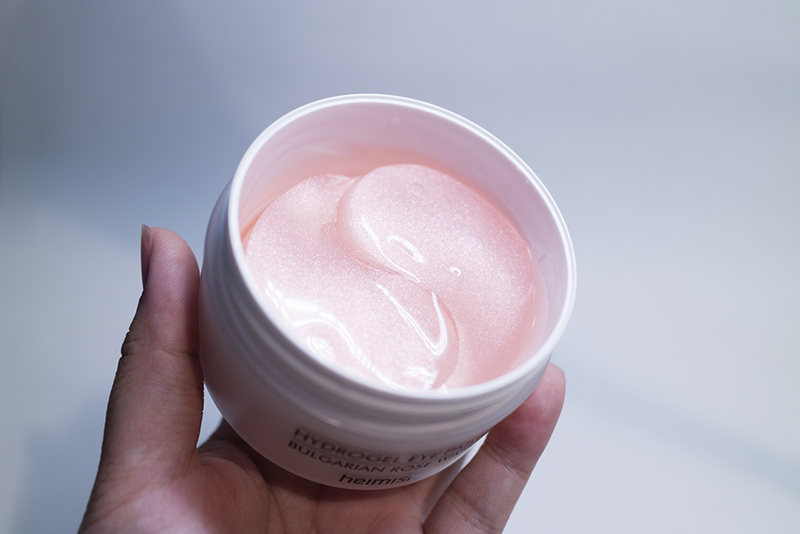 I find that most hydrogels adhere really well to the skin, being easy to smooth out and also easily contouring to your face, and this product is really no different. From my personal experience, I found these patches super easy to use! I usually applied them at the end of my skincare routine (as I figured the hydrogel would also help my other products absorb). At the beginning, they would slip down my face a little and so I would push them up to adjust, but the patches would be fully adhered after a few minutes. They are a little bit too curved to fit under my eyes perfectly (as my eyes are a bit bigger), so I would have to angle them so they don’t poke me in the tear duct. 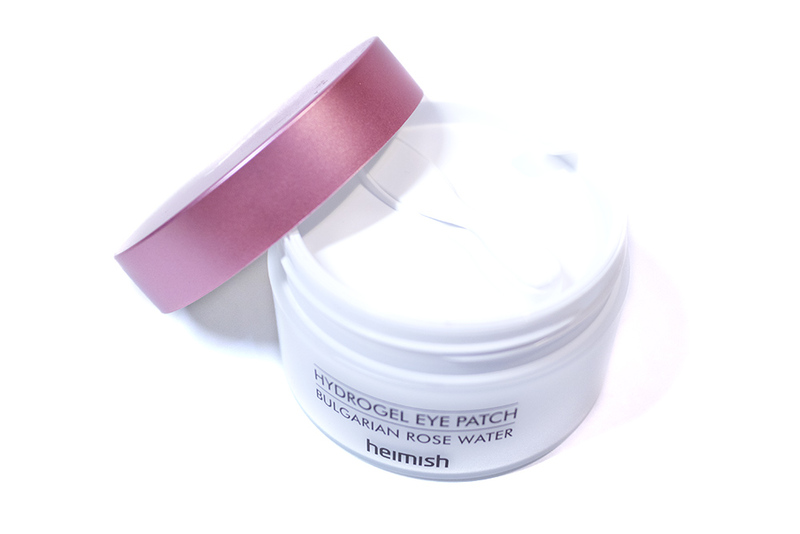 Effect wise, these patches definitely hydrated under my eyes really well. 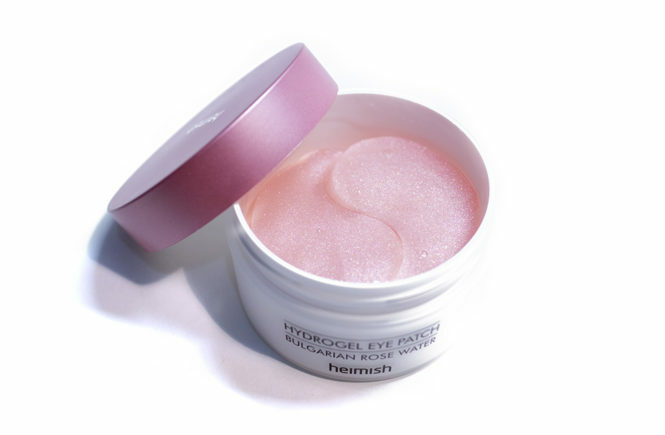 My eyes would feel very plump and soft after application and, because of the cooling effect of using them, I felt like my eyes were also depuffed and less tired as well. After using them every day for a week or two, I can definitely see improvement in my undereye circles – they aren’t fully gone, but they are definitely lighter. It is recommended to leave them on for around 20 minutes but I’m pretty bad and I sometimes fall asleep with them on as well. After wearing them for a while, I can feel that the patch has thinned out from when I first applied it – that is, much of the essence has been absorbed. This seems like evidence that the patches really are water soluble as they are not fully solid. They are elastic, but easy to tear if you try. 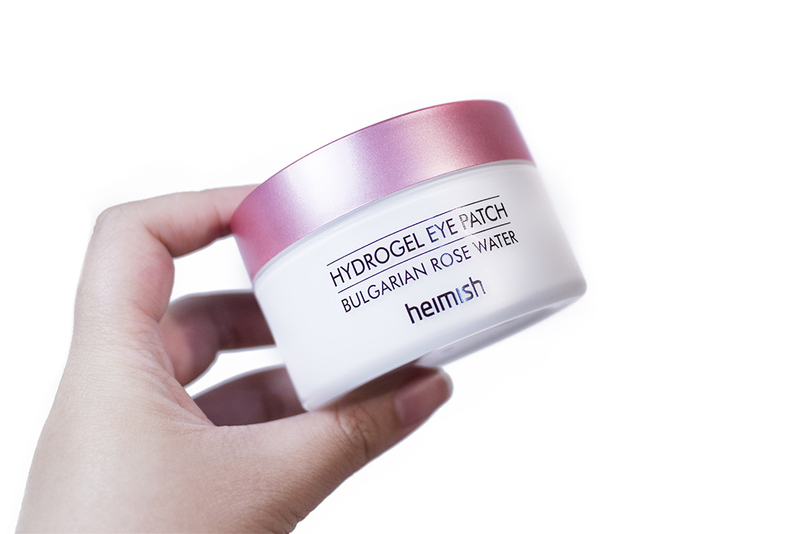 At the moment, I’m unsure if these will have much brightening or anti-wrinkle effect long term, but I see a very obviously hydration benefit to it – hence why I have been using them so religiously! 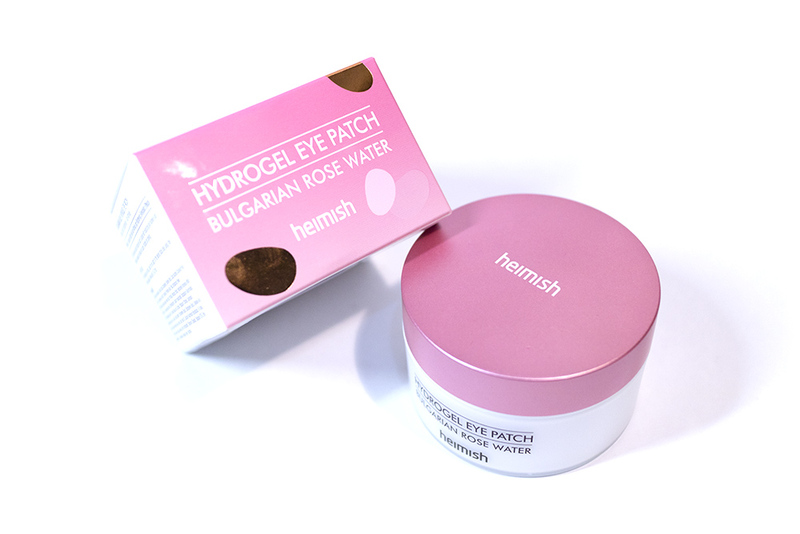 I think that these are really good for someone like myself who doesn’t like to use eye creams (they often sting my eyes) but still wants to keep their eyes hydrated and supple. 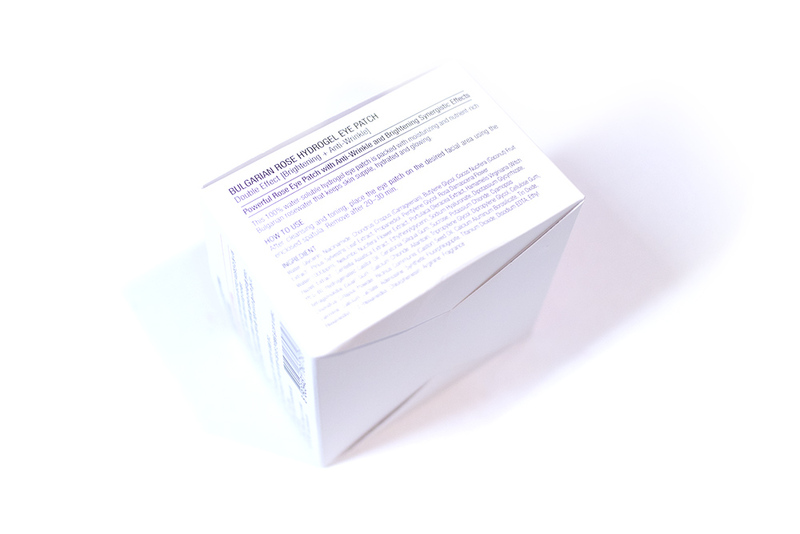 If you are after something with a strong anti-aging or whitening effect, then I don’t think that this is quite so potent. Overall though, I’m really happy with this product for how I would personally use it! I don’t think that it’s a groundbreaking product, but it’s still really enjoyable to use and I think that I would be repurchasing these when I finish up the tub. Buying these patches in a tub of 72 is really a lot more affordable than the individually packaged patches, especially if you are like me and want to use them every night! However, if you plan on saving these for a special occasion, then it would be better to buy individually packaged ones for hygiene reasons. 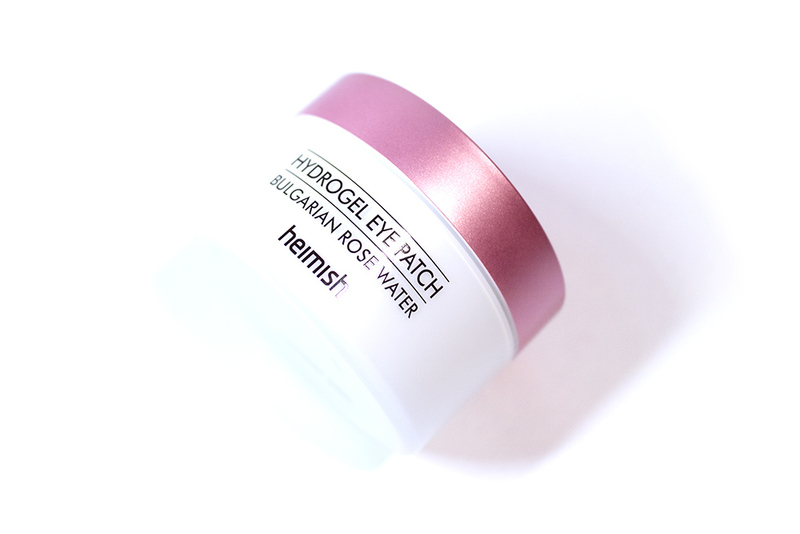 I personally really enjoy these and I would be recommending them to people who like hydrogel eye patches! Out of those that I’ve tried, I think that these are the most hydrating and effective to use (short term, anyway). That being said, I think that this product is best suited for younger skin where hydration and dark circles is the main concern. 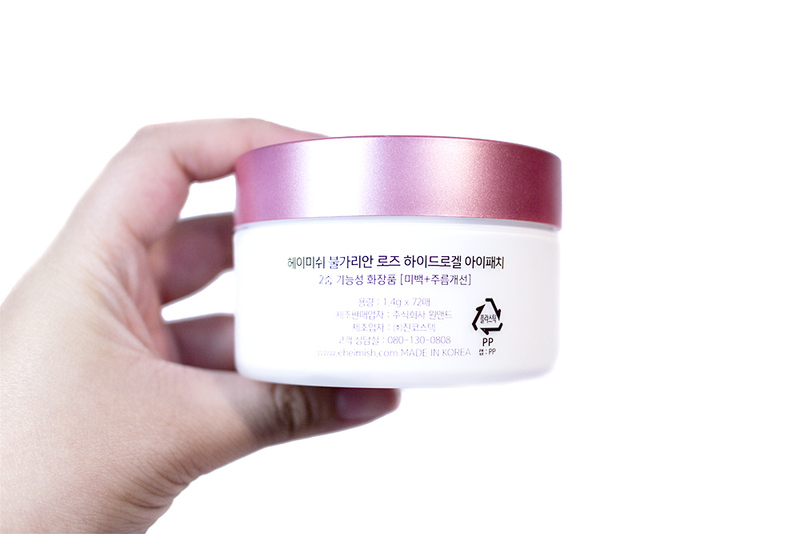 Those who want strong anti-aging benefits would be better with an eye cream (or using this in conjunction with an eye cream) because the essence is quite light.